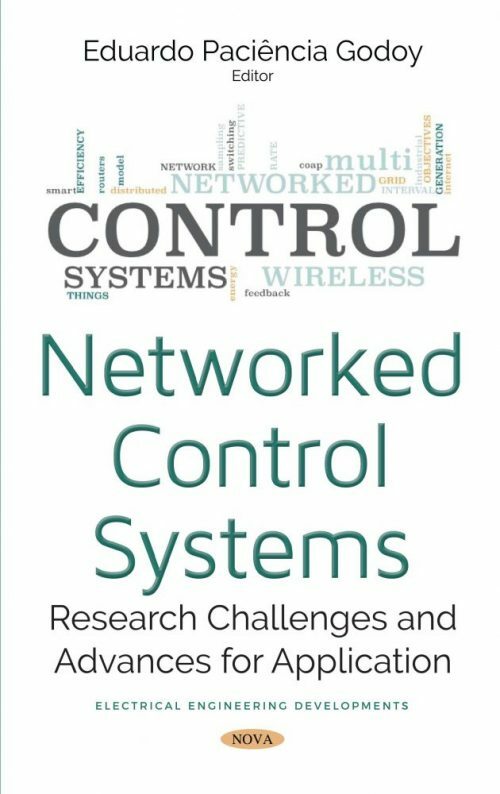 The research topic of networked control systems has been the focus over the last 15 years for the academic and industrial sectors. Networked control systems (NCSs) are distributed control systems in which the sensors, actuators, and controllers are physically separated and connected through an industrial network. NCSs represent the evolution of control architectures, providing greater modularity and control decentralization, maintenance ease and diagnosis, and lower cost of implementation. The R&D on NCSs has been overcoming the effects of the network delays, packet losses and message sampling intervals on NCS performance and stability. The advances in wireless networking technology and the proliferation of industrial wireless sensors have led to an increasing interest in using wireless networks for closed loop control. The main advantages of Wireless Networked Control Systems (WNCSs) are the reconfigurability, easy commissioning and the possibility of installation in places where cabling is impossible. Despite these advantages, a major problem must be considered for practical implementations of WNCSs. The technological concern in WNCSs is the energy efficiency of the devices. The book is intended for graduate students, researches, and specialists with interest in the study of distributed systems, control over networks and communications problems.